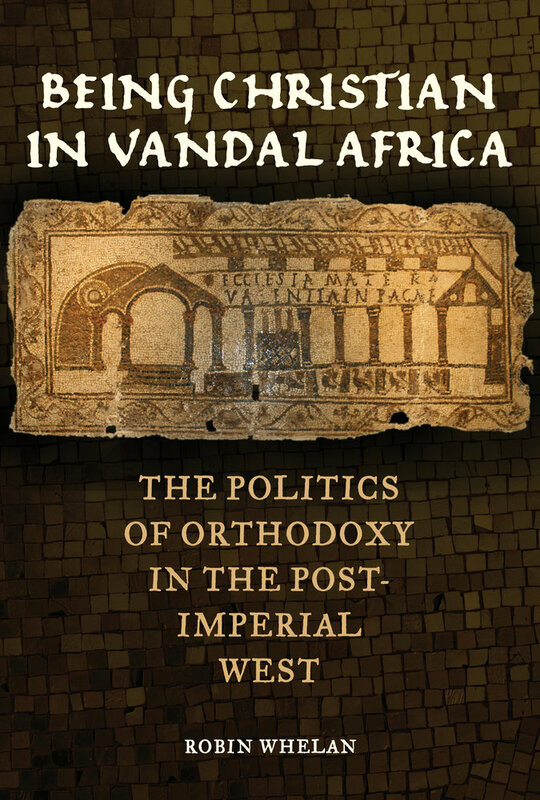 Being Christian in Vandal Africa investigates conflicts over Christian orthodoxy in the Vandal kingdom, the successor to Roman rule in North Africa, ca. 439 to 533 c.e. Exploiting neglected texts, author Robin Whelan exposes a sophisticated culture of disputation between Nicene (“Catholic”) and Homoian (“Arian”) Christians and explores their rival claims to political and religious legitimacy. 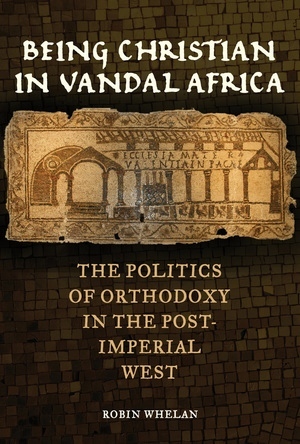 These contests—sometimes violent—are key to understanding the wider and much-debated issues of identity and state formation in the post-imperial West. Robin Whelan is Lecturer in History at the University of Liverpool.